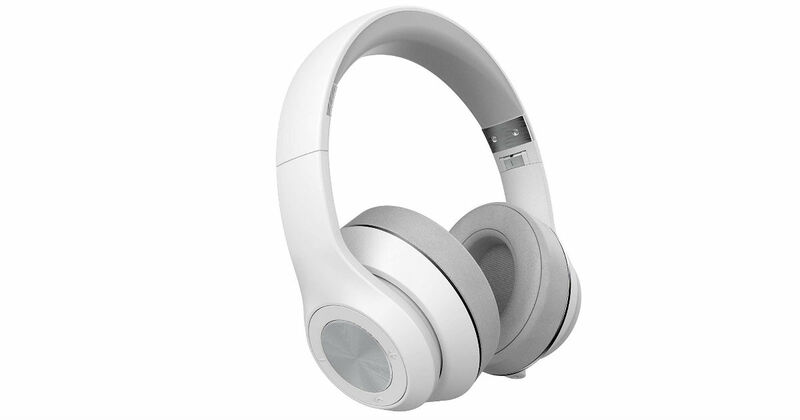 Hurry over to Amazon to score these Altigo Wireless Bluetooth Headphones for only $24.99, regularly $49.99. Hear every note thanks to multi-layered sound with deep, resonant bass. Premium audio means every note comes in loud and clear, so you can truly enjoy your music.